Cryptocurrencies aside, the most ridiculous bubble of the past two years has to be the ridiculous move in Weight Watchers stock which exploded higher in early 2017 after Oprah Winfrey bought a sizable chunk of stock, with investors betting that the "Oprah effect" would make this chronically disappointing stock a star, and sending it higher from $10 in early 2017 to above $100 in mid 2018. 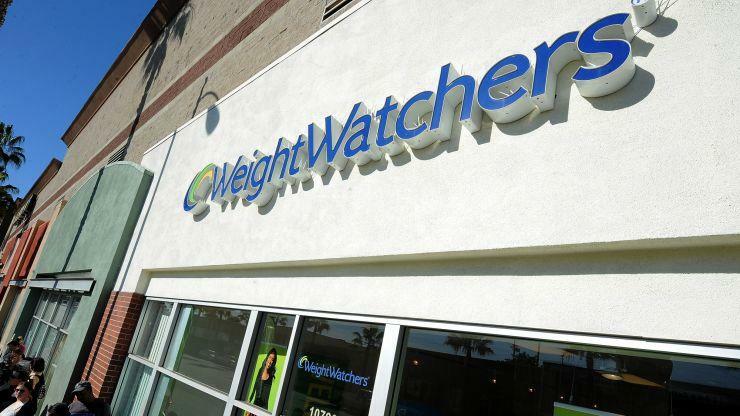 That is all over now as WW, formerly known as Weight Watchers, is down 30% after hours after missing on the top- and bottom-line, and slashing its outlook after a weak start to the year (its key selling period). "2018 was a significant year for WW," said CEO Mindy Grossman in a press release. "We launched WW Freestyle, built an expanded technology ecosystem, rebranded to WW and reinforced our mission to become the world’s partner in wellness." Since Oprah jumped on board in Dec 2016, she is still in the money - just.